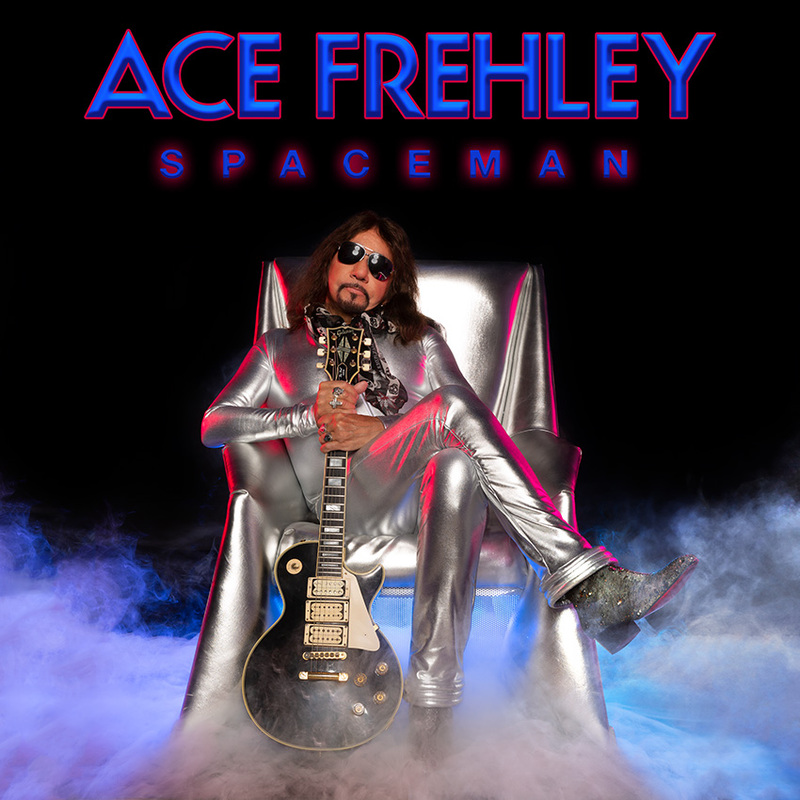 Founding KISS guitarist and Rock and Roll Hall Of Fame member ACE FREHLEY has released a new song today called “Rockin’ With The Boys.” This is the second song Frehley has released this year, from his forthcoming all-new Spaceman album, due October 19, 2018, via Entertainment One (eOne)/SPV. Frehley previously released the track “Bronx Boy” in April. “Spaceman” will be released through Entertainment One (eOne)/SPV on October 19th, 2018 as CD DigiPak and LP version.